You pay as Lumi, she is half fairy, half witch. She has fairy wings, but she cant fly with them. She can only glide with them. She can cast witch magic with her wand to defeat her foes. 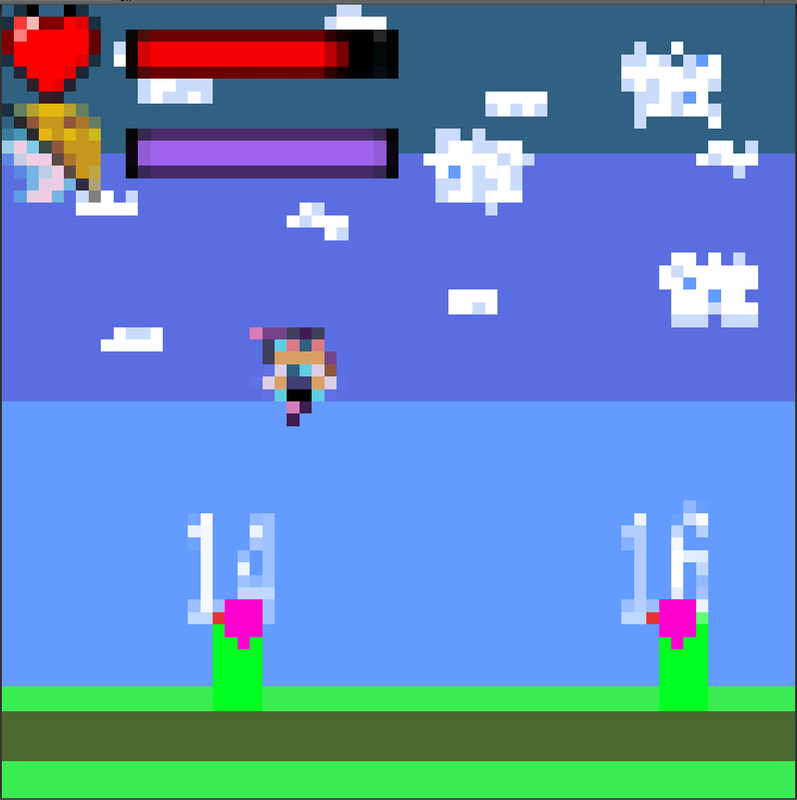 You platform and survive your way to get to the end of the level! 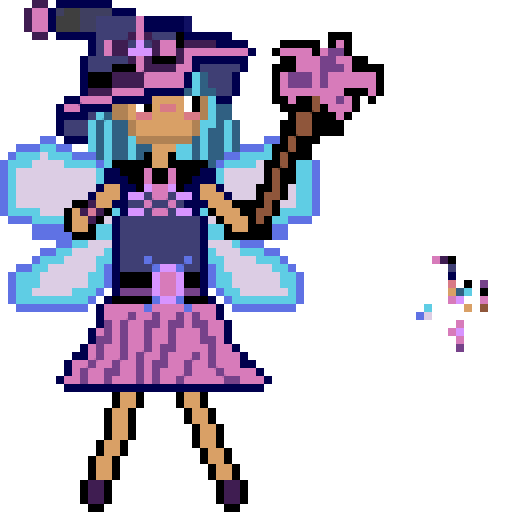 Made for #LOWREZJAM 2017, This is a small prototype project called "Lumi the Fairy Witch". I made this in the 16 days the jam was going on by myself solo using Unity. Individual download links for WIndows MacOS and Linux are avaliable!